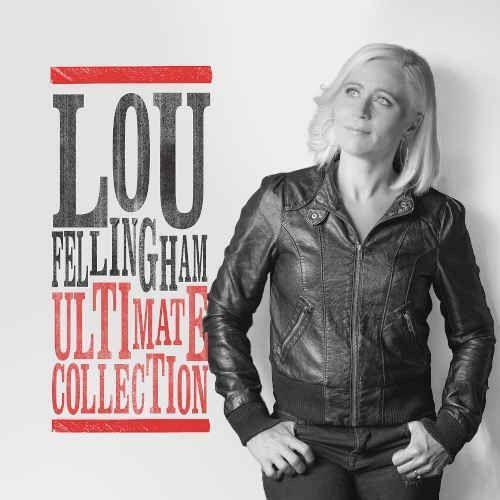 Integrity Music are delighted to add Lou Fellingham as the first lady to appear on the popular Ultimate Collection series. Lou is indeed seen as the First Lady of UK Worship. Her distinctive voice and heart for people have made Lou a greatly loved worship leader, singer and recording artist. Having recorded 4 studio albums, Lou has led worship at many Bible weeks, conferences and tours around the world. This 15 track collection includes several significant songs ( Amazing God, Wholly Yours & O God of Love ) and includes a Live version of There is a Day recorded at the legendary Abbey Road studios. For over 20 years Lou Fellingham has been involved in Christian music and particularly worship music across the UK. She has written and recorded partnering her husband Nathan Fellingham, alongside this the two of them also spanned 20 years from 1994 - 2014 with their worship band Phatfish. Lou has also had 5 critically acclaimed worship albums and if you can think of a Bible week across the UK then Lou has probably lead worship there! It seems odd to be saying this, but Lou is the first female artist to have a compilation album in the Ultimate Collection range. There are 16 tracks on this album but fans of her more recent music will be disappointed there is nothing on this album from her latest album, "This Changes Everything". The album starts with the track "Breathe" which is one of 3 tracks included from Lou's second album from 2008, "Promised Land". Looking through this track list there are not many songs that you immediately remember at least not from the title, but as soon as they start you know that you did know it after all. Some of the key songs included on this collection include "Amazing God", "Wholly Yours" and "O God Of Love", there is the rather upbeat version of the old hymn "To God Be The Glory". The very last track on the album is the well known "There Is A Day" which was recorded at the Abbey Road Studio's. Lou Fellingham has a very distinctive voice and given her regular appearances at key conferences across the UK she has a very wide fan base. I was surprised that she doesn't have any songs that currently feature in the top 100 songs according to the CCLI. 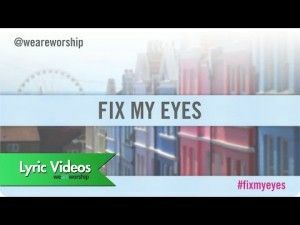 This collection is one of uplifting and inspiring songs from one of our finest female worship artists in the UK and it's quite right that this compilation places her alongside other Integrity artists like Tim Hughes and Matt Redman to name a few!